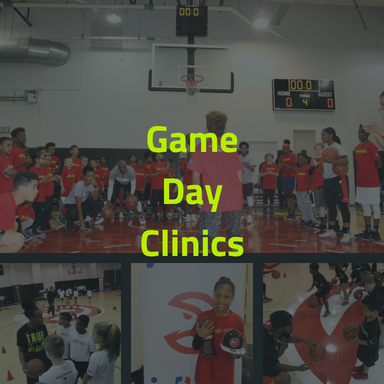 Welcome to the Atlanta Hawks Basketball Academy! 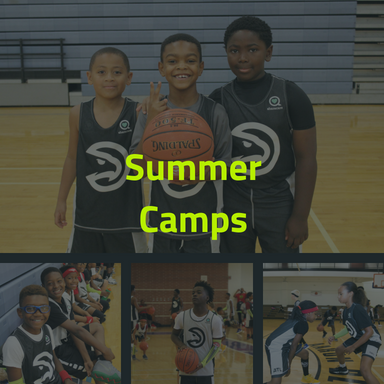 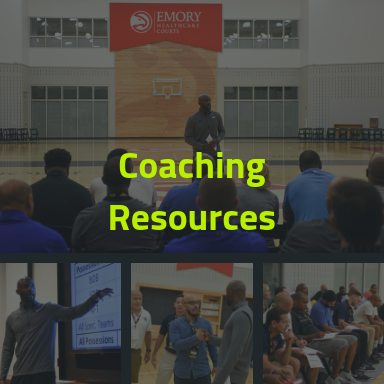 The Hawks Basketball Academy encourages the growth and development of the game by providing training and on-court experiences for players of every skill level. 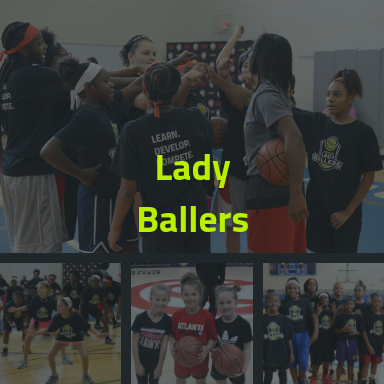 Our goal is to support the positive benefits attained through the sport of basketball by emphasizing sportsmanship, respect, teamwork, and healthy living.